This story was originally published by and with the permission of the Gongwer News Service. Department of Natural Resources Director Mary Mertz has tabbed a longtime agency staff member to head a division she’s hoping to rejuvenate following prior funding cuts. Jeff Johnson has been named chief of the Division of Natural Areas and Preserves, which is charged with identifying, acquiring and managing lands with distinctive landscapes, natural vegetation or geological history. 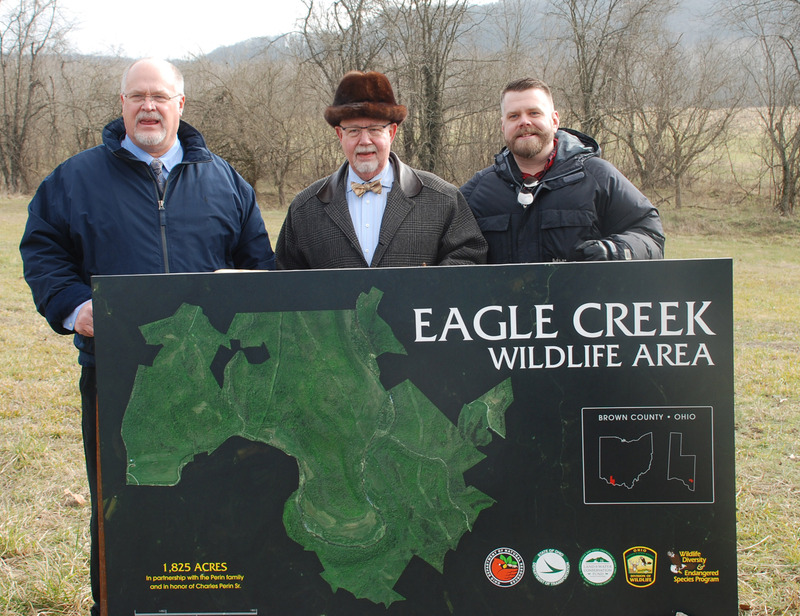 Mr. Johnson has worked for the agency for 25 years, first as a seasonal maintenance worker and most recently as park manager at Hocking Hills State Park. He has undergraduate and graduate degrees from Ohio University. The director said she is reinstituting the division as a stand-alone entity and plans to revitalize it through the executive budget request, which would allocate $2.74 million for Fiscal Year 2020 – (+120.2%) and $4.25 million for FY 2021 (+54.7%).